Tata Nano, the car that was meant to put the common man from two wheelers to four wheelers but the car never managed to do what it was always meant to. Tata Motors is looking to revamp the image of the car to get the sales going to the heights they were meant to. 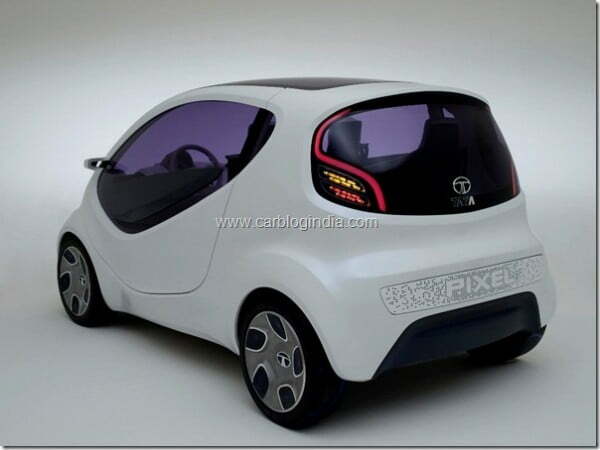 Tata Motors will be giving Nano a comprehensive facelift in the mechanical and as well image of the car department. Tata Motors plans on pricing it closer to the Alto 800 and Hyundai Eon in near future. The new Nano variant will be a pricier one and it won’t be wrong if we call it an upmarket Tata Nano. Karl Slym, the head of the company has stated that instead of phasing out the car, the company will be aiming to breathe a new life into the car. He is of the opinion that the car’s marketing did not gel with the prospective customers as they did not think they were buying a car, for them it was something between a car and a 2 wheeler which we believe is not a good sign for a car. Nonetheless, the company wants to change that. He also hinted towards the fact that the Tata Pixel might be the inspiration for the next generation Nano. It features a 1.2 litre diesel motor, has two scissor doors and the concept car is one head turner. 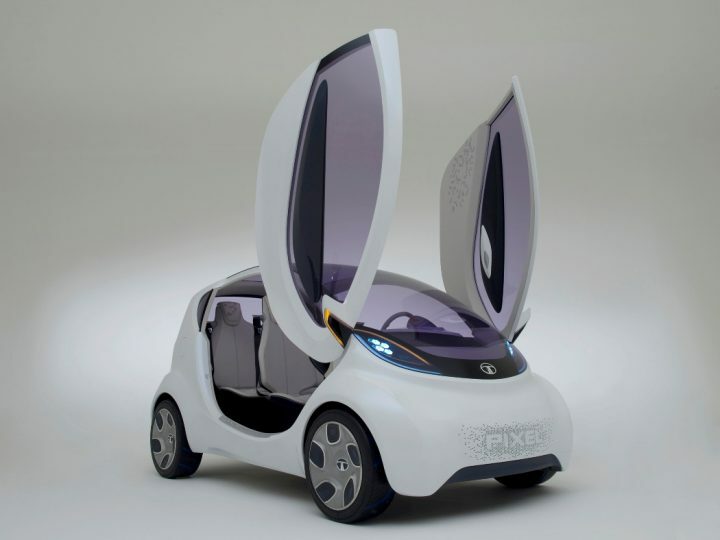 So if the Nano in its next generation comes even close to that, Tata could surely have a winner on its hands. Tata Nano will be offered in a plethora of variants across various price points to suit a wider audience after the make over. Tata has just sold 2,29,157 Nanos since its launch and that is a figure that Alto manages to touch within an year and that is not even the least priced car in the country. Tata is planning to give Nano a diesel heart that’s been rumoured to return an out of the roof fuel efficiency of 40kmpl but it is the image make over that the Nano needs. Tata is working on it and we hope that it works out too because as of now, things do not seem too bright.